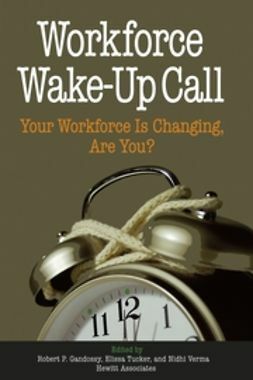 Workforce Wake-Up Call: Your Workforce is Changing, Are You? 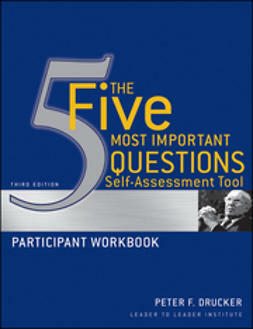 "Great questions + great thinkers = novel ideas. Workforce Wake-Up Call deals with the challenges of getting, revitalizing, treating (engaging), and leading talent in today's workplace. These talent issues are at the core of successful organizations. 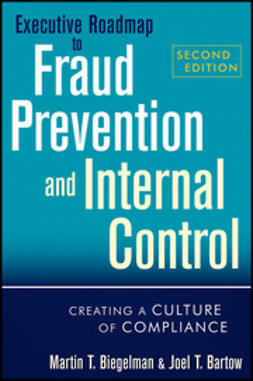 And the authors deal with these challenges as a marvelous mix of theory, research, and practice. 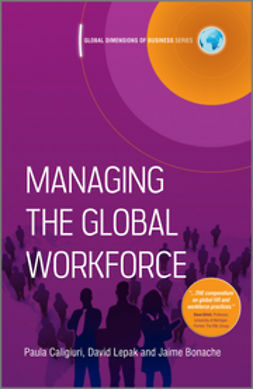 This anthology offers practical insights that give hope for mastering the challenges of the new workforce." "In the near future, there will be dramatic shifts in workplace practices and a further evolution of employment relationships. 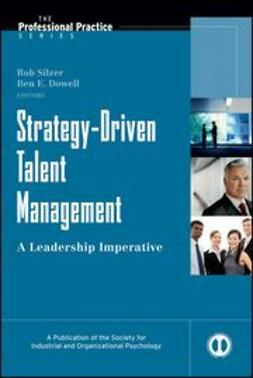 The authors provide provocative insights that help business leaders better navigate the talent maze and workforce challenges." 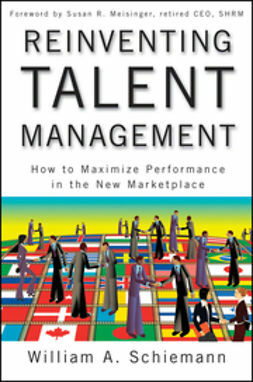 "This book addresses the question that all companies need to answer: Are your talent management efforts competitively positioning the business? The global economy is leveling the playing field on many fronts, leaving talent as the one true area where your company can gain leverage in the marketplace. Change is proving to be a constant in the workplace, and the authors have created a great blueprint for handling these ever-present challenges in the recruitment and retention of your workforce. 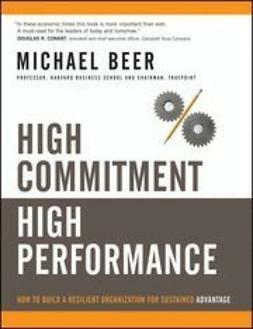 This book is a must-read for any executive serious about building a high-performing team and achieving sustainable advantage for both today and tomorrow." 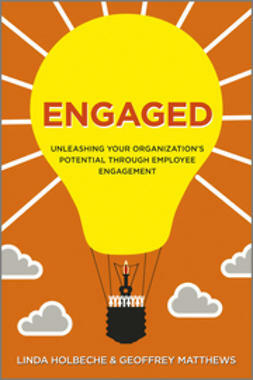 "The best ideas from the best minds on the workforce of the future!" * Ed Lawler, University of Southern California author of Treat People Right!